MileagePlus Merchandise Awards. 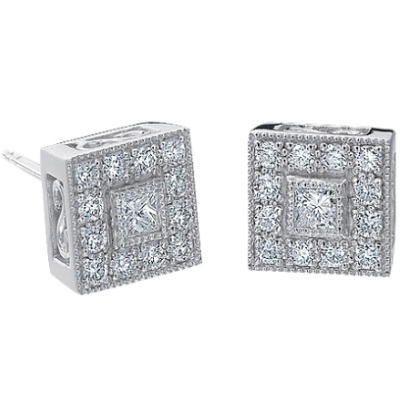 ALOR Flamme Blanche Diamond Square Earrings - 0.46 tcw. ALOR Flamme Blanche Diamond Square Earrings - 0.46 tcw.